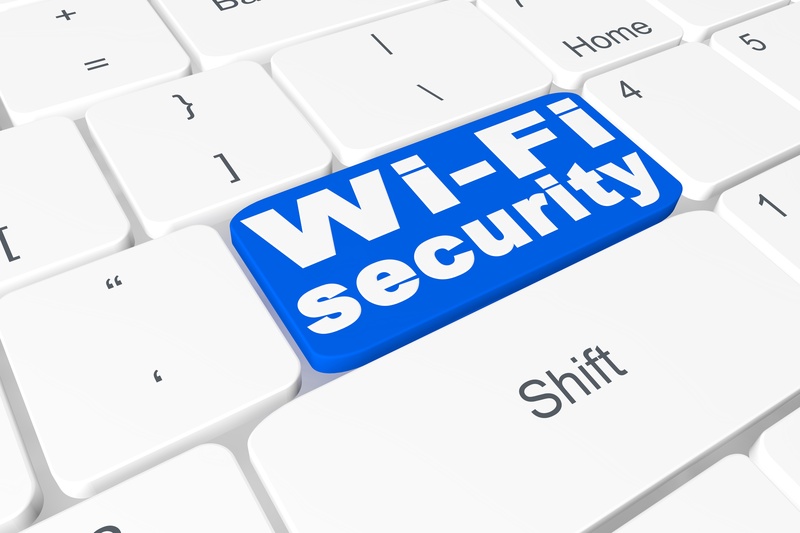 WiFi Wednesday: Don’t Use Free Public WiFi Before Reading This! Actiontec is committed to better WiFi—whether that’s making useful devices and tools to improve your wireless performance and coverage at home or tips and tricks for getting the most out of your network. Today, we’re debuting a new series of “WiFi Wednesday” posts that will offer the latter on a regular basis. We hope you like it. Please let us know in the comments if there are topics that you’d like to see! Let’s face it, the image above pretty much sums up our lives these days. As a result, businesses have to keep up by offering free WiFi to their customers. While this is a great way for us to stay connected without paying a premium for cellular data, it’s also made it easier for bad guys to steal your sensitive information. If we can keep our homes, cars and other assets locked and secure, why not do the same with WiFi? Beware of phony WiFi hotspots. Hackers often give their WiFi hotspots similar names to the legitimate connection. Most legitimate connections will be secured with a password and/or require the user to accept certain terms and conditions. Even though your firewall is not a 100% impregnable way to secure your connection, it is an important first line of defense. This should be a no-brainer, but try to avoid accessing sensitive information (like online banking) while using public WiFi. Check your device settings to make sure it doesn’t automatically connect to an unknown network. Also consider ‘forgetting’ the network after you’re done using it. Consider using a Virtual Private Network (VPN) on public WiFi. This can be done with some good free apps such as SecurityKiss and SecureMe. 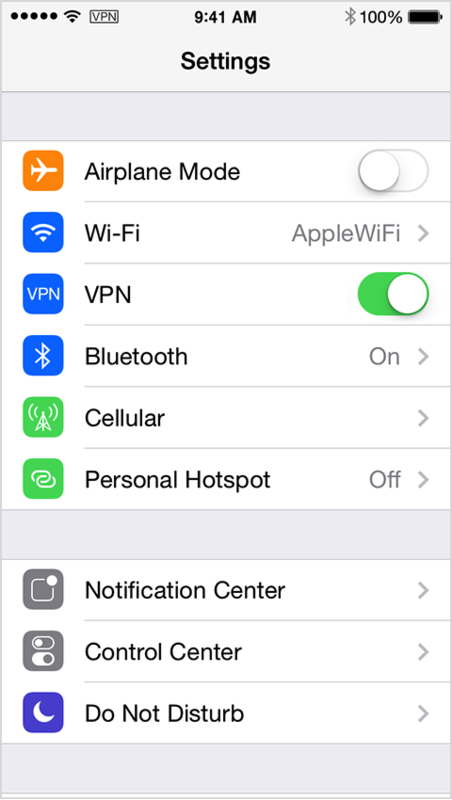 You can also setup a VPN through your phone’s settings menu. Accessing HTTPS sites will also generally result in a safer connection. Share this article with your friends and family to keep them safe.